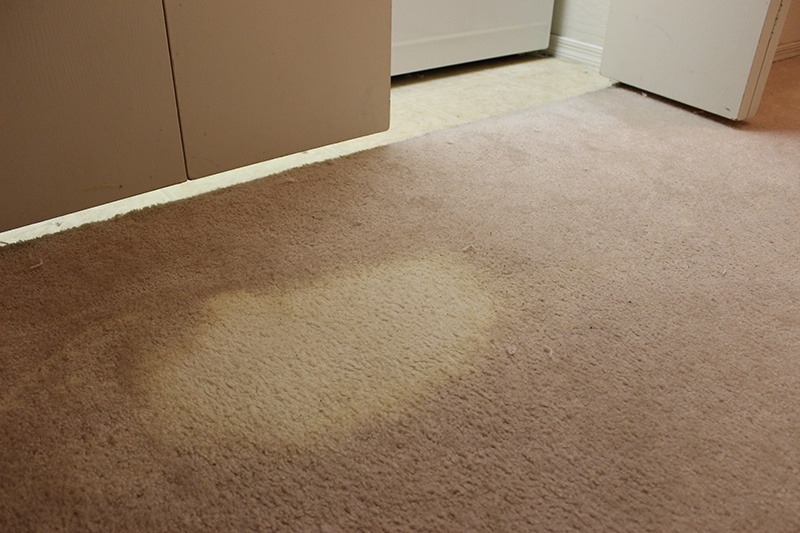 (small areas of discoloration) happen and yes indeed, it can be a very sad occasion when some of your beautiful carpet gets a stain or stains on it. Stains that we have seen here at The Carpet Specialists Carpet Repair Houston include just some of the following that might seem impossible to get rid of-but not for us! Such stains as those from “adult beverages” that have accidentally spilled, bleach, candle wax, crayons, grease, gum, Kool-aid, our beloved pets who tried so hard to not go inside but had an accident and are so sad about it, paint, pen ink and just about anything you could possibly imagine, we are prepared to make it all better for you! 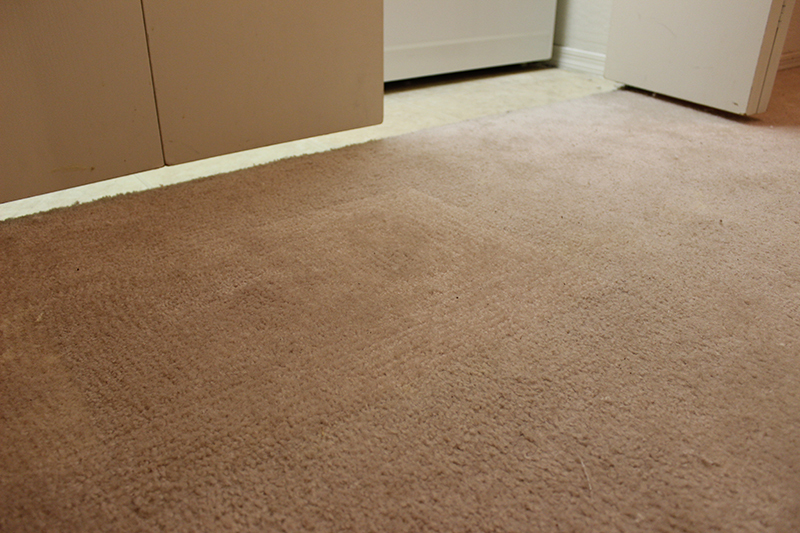 The Carpet Specialists know just how to eliminate every stain listed above and more. We have a mighty arsenal of intense cleaning solutions and incredible repair techniques that are very highly effective in treating and removing even the most stubborn, annoying spots and stains imaginable. Don’t worry and surely don’t think you now must throw out your carpet. Don’t be sad…give us a call today and let us take your worries away- forever!